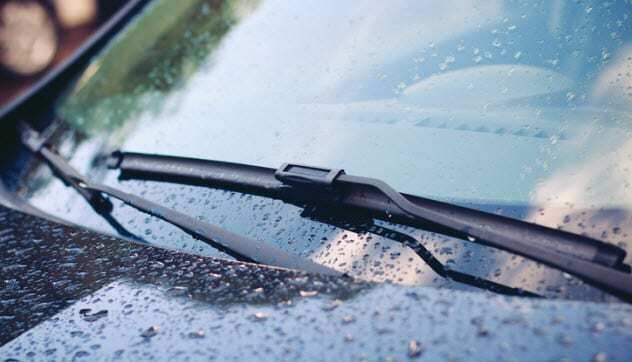 No matter where it’s raining, windshield wipers have helped drivers to stay safe and see the road ahead of them clearly. This is all thanks to their invention by Mary Anderson. On November 10, 1903, Anderson filed the patent for a device that reached to the outside windows from inside the car and cleaned the glass in rain or snow.It came to her in winter 1902 while watching trolley cars roll by. She realized that drivers had to stick their heads out of their car windows in snowy weather to be safe on the roads.